SPACIOUS 2 BEDRM. 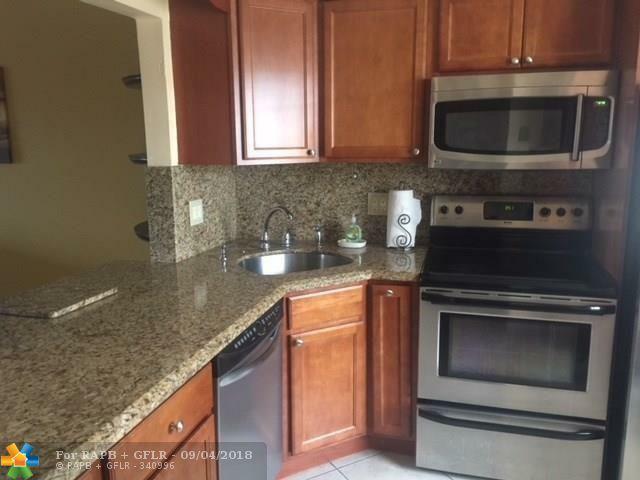 2 BATH REMODELED CONDO IN ORIOLE GARDENS TWO. FURNISHED. 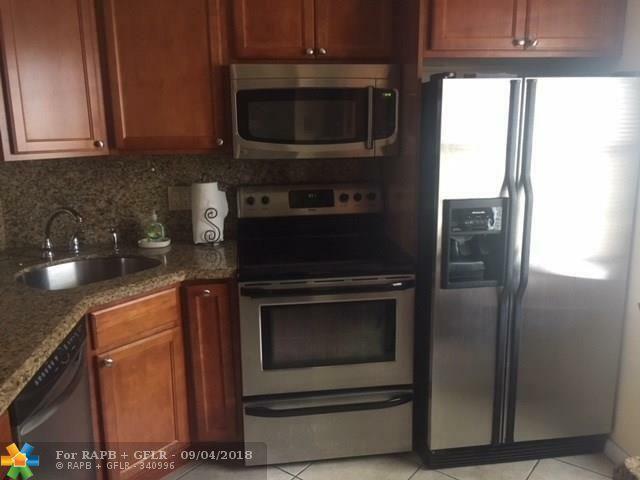 GRANITE COUNTER TOPS, STAINLESS STEEL APPLIANCES. NEWER BATHROOMS. WALK-IN CLOSET IN MASTER BEDROOM. TILED THROUGH OUT. ENCLOSED PATIO FOR ADDITIONAL LIVING SPACE. 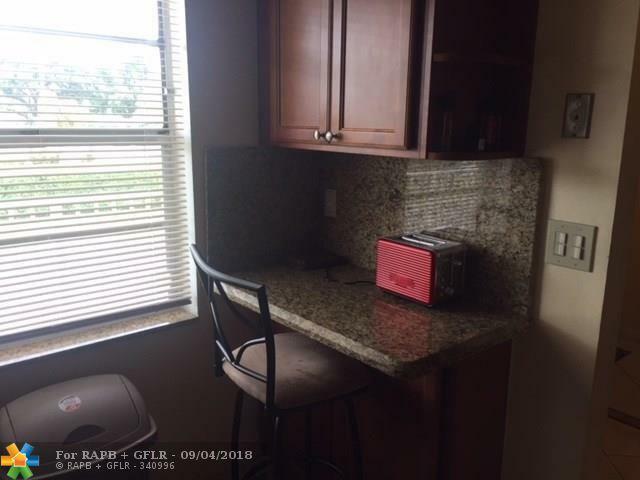 CLOSE TO SHOPPING, TRANSPORTATION, RESTAURANTS, PHARMACIES. ASSOCIATION STATES 55+ COMMUNITY AND REQUIRES SECURITY DEPOSIT OF 2 QUARTER MAINTENANCE. 25% DOWN IS REQUIRED IF FINANCING. 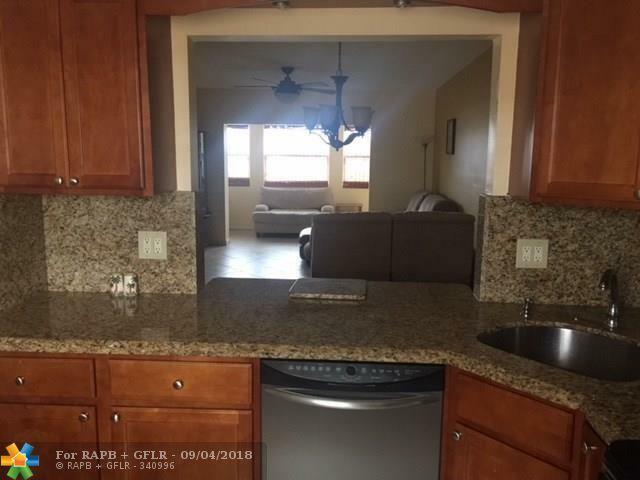 This listing is courtesy of Real Estate II Inc.